Hi! 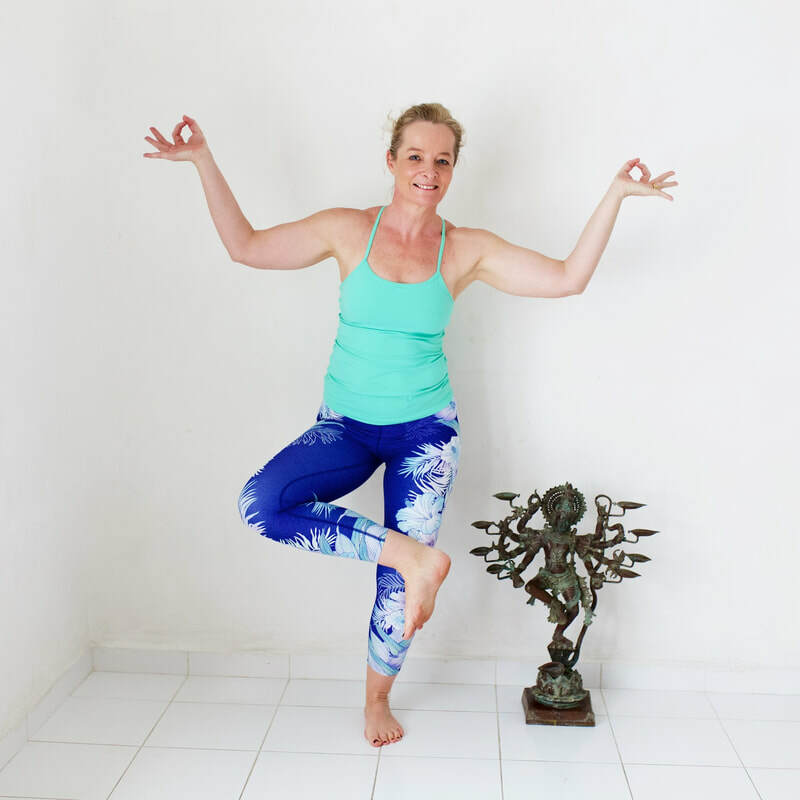 I'm Sarah Powell, welcome to my yoga website! 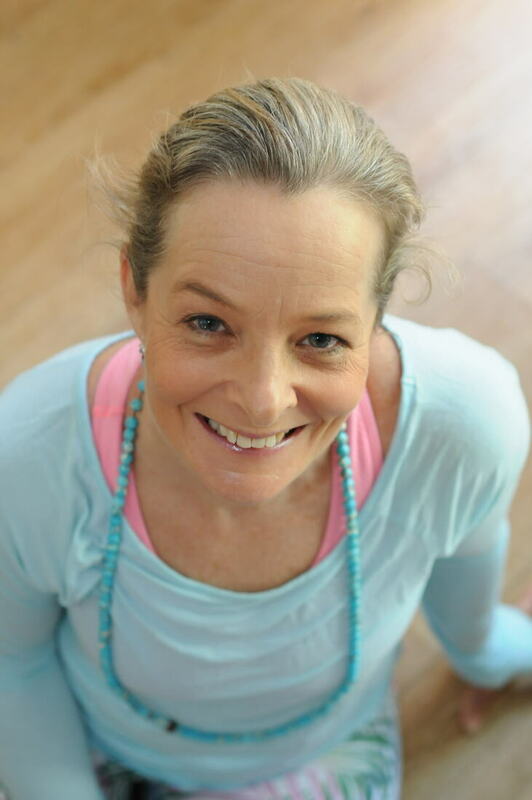 I'm a Certified Anusara® Yoga teacher with a passion for teaching spiritually uplifting and inspiring yoga classes. If you are looking to start loving your body, find emotional ease, and explore your spiritual vibration, look no further! My style blends safe, well aligned yoga poses with a positive, life affirming philosophy that will stimulate and motivate you physically, mentally and spirituality. I'd love to share with you how a regular yoga practice can make you feel physically vibrant, and emotionally open to embrace this beautiful, crazy life of ours! 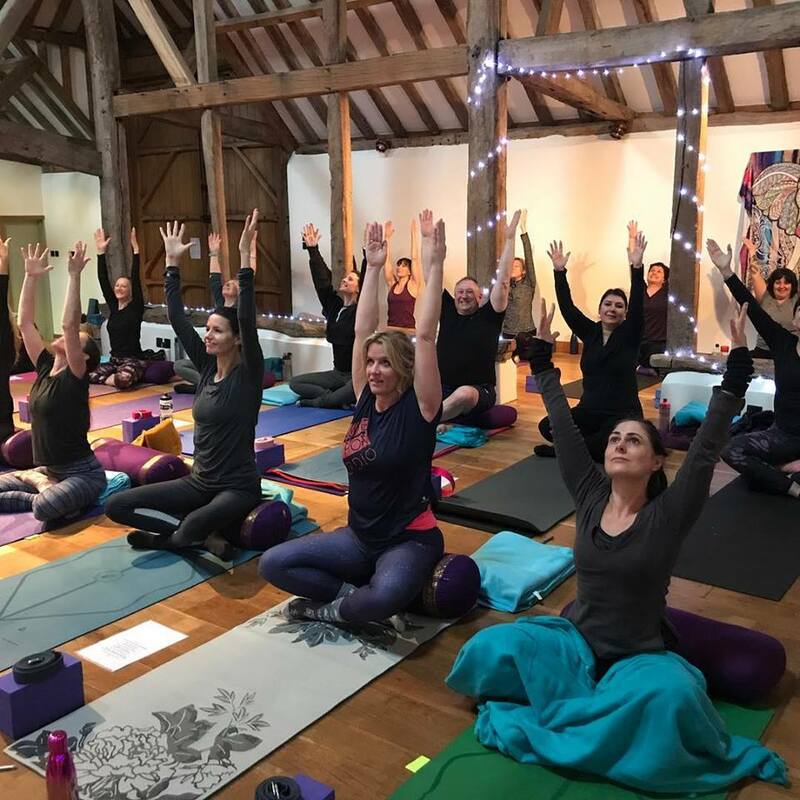 I teach at Millwater Barn in the beautiful village of Ripley, Surrey and have travelled globally to teach in Singapore, Kuwait, Bali, Spain and Italy. In addition there are full day workshops, day retreats, week long escapes abroad and full 200-hour Teacher Trainings on offer - truly something for everyone! You can truly relax in the incredible atmosphere of Millwater Barn. Breath deep and allow me to teach you safe and joyful yoga. Come and re-connect with yourself. Every lesson is different to the next and you will leave feeling stronger, calmer and more prepared to embrace your day. "Life is a gift, but it's not always easy to negotiate the twists, turns and 'curve balls' that it throws at us. Yoga on the mat, trains us to face the real yoga ... everyday life! Challenges on our mat build a strong, flexible body, we learn to breath through poses and create a positive mindset. These valuable skills set us up to live everyday life with more ease and joy. Anusara Yoga teaches us how to 'Flow with Grace' in life and celebrate every breath." Please use this form to provide any feedback or ask Sarah any questions you may have!